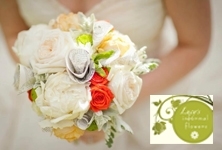 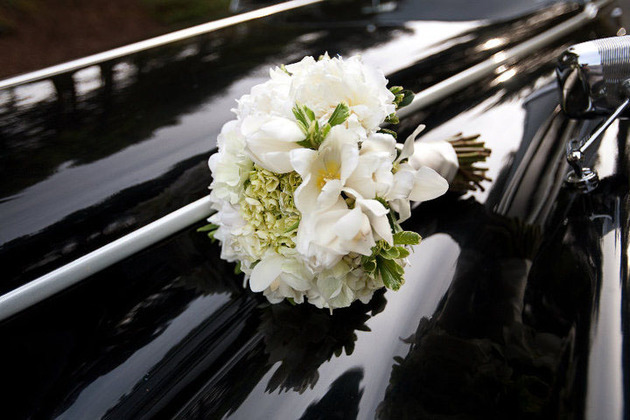 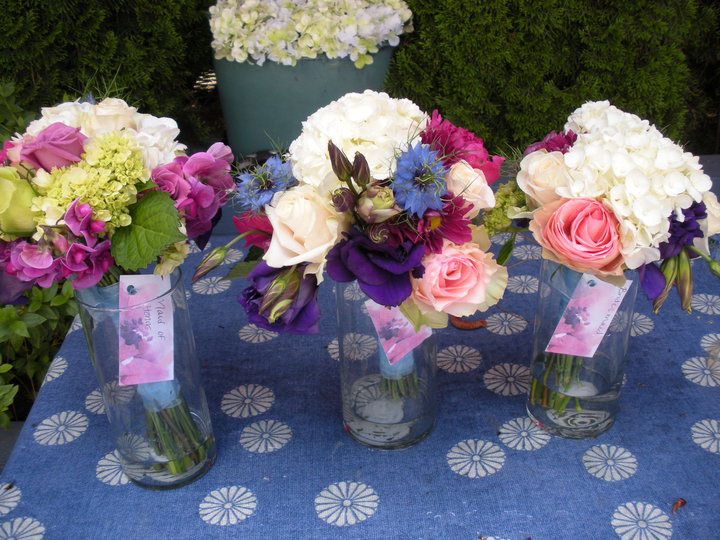 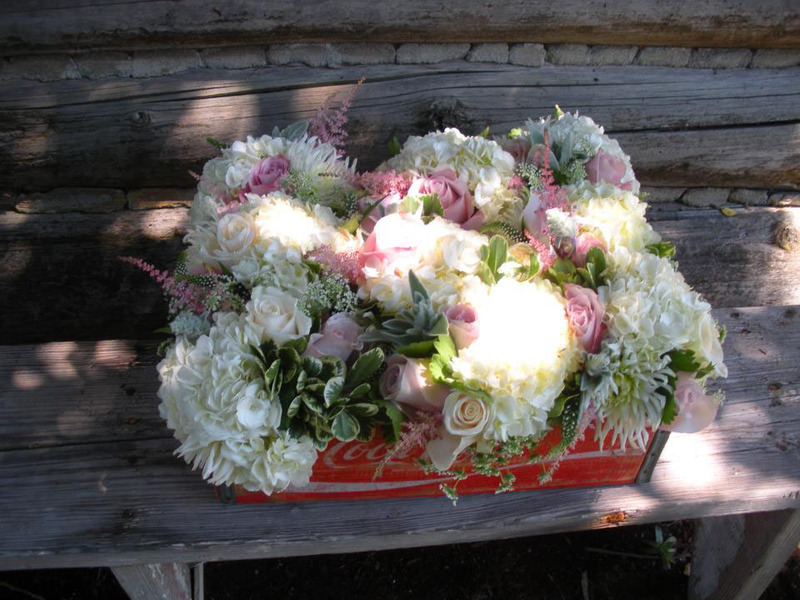 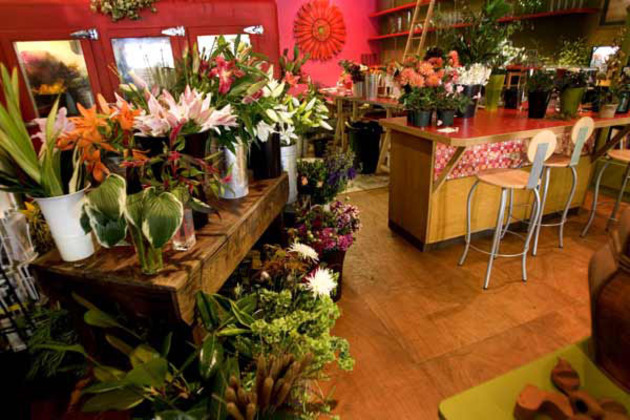 Lucy's Informal Flowers is conveniently located in downtown Hood River, just minutes away from your favorite wedding locations around the Columbia Gorge. 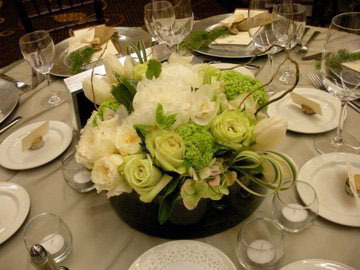 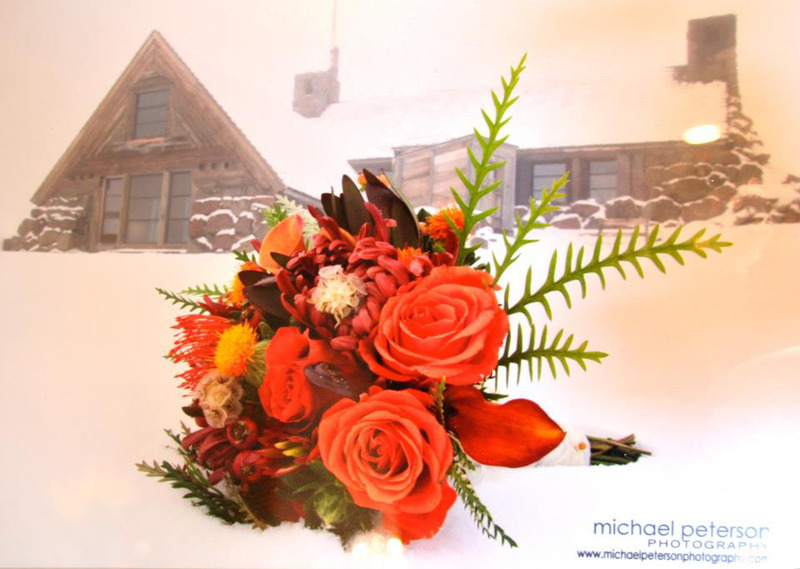 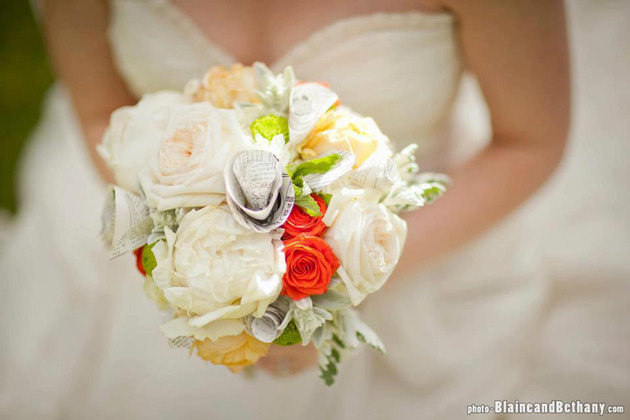 Informal Flowers will help you with your ideas and dreams to create and design a wedding concept that will make your floral dreams come true. 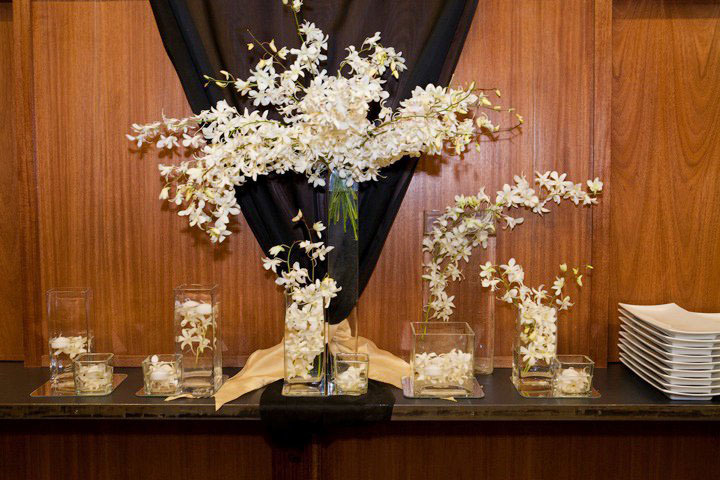 Having worked with almost all wedding venues in the Columbia Gorge, we can accommodate a wide range of wishes and budgets.